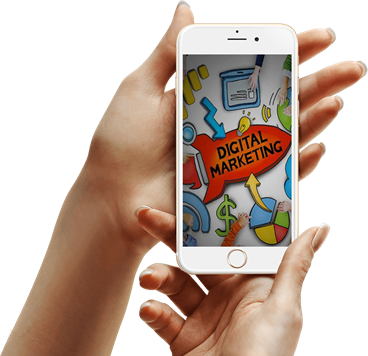 BRIDGE digital marketing agency, your digital marketing partner. How can BRIDGE support you? 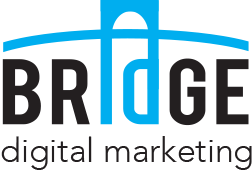 BRIDGE is a digital marketing agency that is able to guide you in every phase of the digital marketing process. 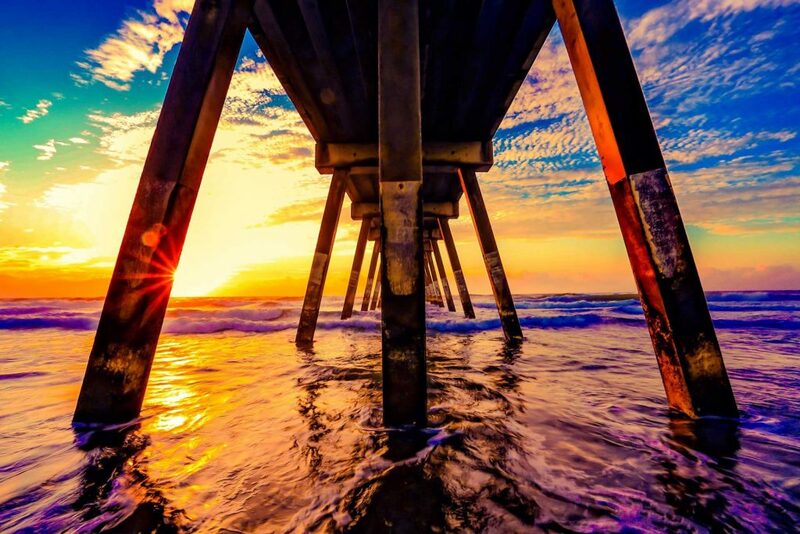 We build bridges between you and the connected world! – We speak a clear digital language! Our primary objective is to build and improve your business. We take the time to understand your business and create a strategy to accomplish your goals. 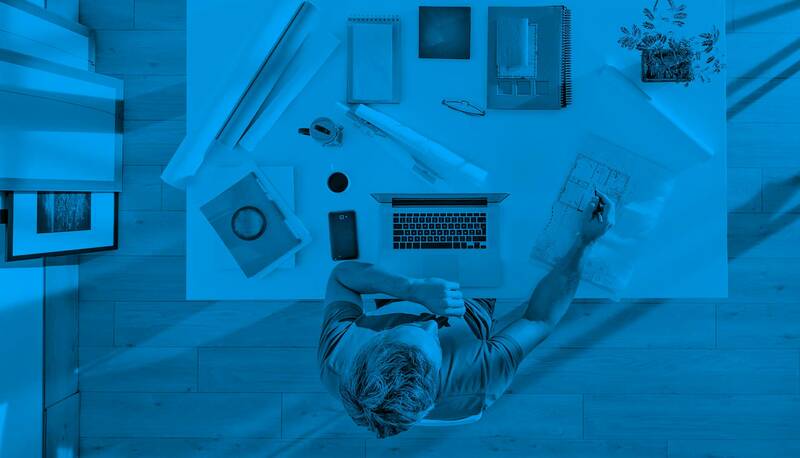 What can BRIDGE offer you as a full service digital marketing agency? BRIDGE builds bridges between you and the connected world. BRIDGE has a lot of experience in the design and implementation of digital marketing strategies. This is done by doing thorough research, a keen strategy, clear schedule and extensive evaluation reports. BRIDGE helps your organization get into the digital spotlight. Web surfers become visitors and visitors become customers. A good SEO strategy ensures a high ranking in search engines. This results in the predicted conversion and in many cases it surpasses the expectation. Social media is a great instrument to reach many people in a short amount of time. By using social media strategies in the right way, brand awareness increases and (potential) customers feel more connected to your company. Are you looking for a partner to support you in the connected world? 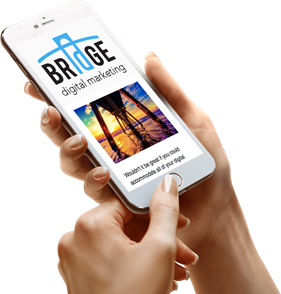 For many years BRIDGE have been our partner for various digital campaigns. They have a hands-on mentality, develop creative and result-oriented solutions. The strategic cooperation and expert approach of BRIDGE reflect directly on the improved results. A team of specialists who know what they are talking about. The quality enormous and their enthusiasm contagious. We definitely got what we envisioned and more! For each stage of the digital marketing process BRIDGE has quality specialists in-house. Reliable, efficient and transparent. As in our philosophy, BRIDGE develops our campaigns through the eyes of the end-user. Great collaboration!